Why Does My Car Battery Keep Dying But Alternator Is Good? Home CAR BATTERY TIPS Why Does My Car Battery Keep Dying But Alternator Is Good? For quite some time I have been bothered by a persistent irritation; my car battery keeps dying but my alternator is good. It was only after I learned the reason for such an aberration and have done something about it, that I finally had peace of mind. If you too are bothered by the same issue, read on and be informed about why it happens and discover the remedies open to you to identify and correct such a problem. Why does my car battery keep dying but the alternator is good? I realize that what causes my battery to continue dying even if my alternator is good is the inability of my battery to retain a charge due to the failure in the charging system. The battery provides the current to start the car and operates its electrical system. Because of age, the metals inside the battery have oxidized and are corroded, resulting in my battery not charging properly even with a good alternator. As a result, the level of charge of the battery has dropped considerably that it is no longer capable of starting the car. The charging system could also suffer if any of the terminal cables are damaged or corroded, or there is a loose cable connection. It doesn’t matter if the cable is for the positive or negative terminal. Another reason why a battery keeps dying even with a good alternator is when the alternator is not given the time to recharge. You see, the most onerous task of your battery is to provide the starting power to the ignition. 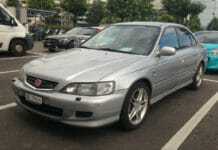 Frequent starting and stopping draws a lot of current but does not allow the alternator to recharge the battery fully. 5. The headlights and other car lights dim while the car is running. Charging system issues in your car could lead to serious problems. It could leave you stranded in the middle of nowhere or on a busy city street with a car that won’t start. Without a perfectly functioning charging system, your car’s performance will also be affected. If any one element of the charging system is faulty or acting up, the entire system suffers from system failure and poor performance. One of the most important components of the charging system is the battery itself. If your battery is old and has almost reached the end of its life expectancy or new, but in bad condition, it could not properly receive power from the alternator. This means that the battery will not have sufficient power to sustain your car’s operation. Batteries are a hardy lot, and when they are in good condition, they never fail, at least, almost never. To keep your battery always in tip-top shape and prolong its life you should have it periodically tested together with the charging system. Loose or a broken piping or connection could also be a cause of a faulty charging system. The electricity from the alternator to the battery passes through cables and wires.  If there is a problem with the connection at any end, the current flowing to the battery is diminished or could even stop, thus the battery is not charged. A periodic check-up of the battery and the entire charging system could save you a lot of grief. This way, you are able to identify a problem before the system fails and leave you with a dead battery. The check should include an inspection of the condition of the battery, alternator output as well as connections. The drive belt should also be examined and replaced if required. A slipping drive belt can do a lot of damage to the battery. Sometimes, a knee-jerk reaction when the battery dies is to have the battery or the components perceived to be faulty, replaced. This could be an expensive solution to the problem which may not even be necessary. It is possible to identify the problem and solve it by yourself with a few simple tools and tests. Attending to the problem soonest could save you a lot of money and headache. 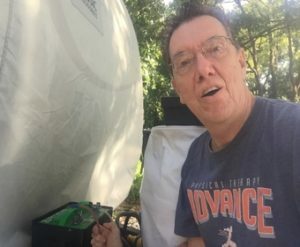 Even if the cause of the problem is simply a loose connection or a dirty terminal, this could escalate into some bigger issues and ruin other components of the charging system. Then, your repair cost will be a lot more expensive. ● If you have not replaced the serpentine or drive belt since you bought the car, this is the first thing that you should check. Examine the belt for damages such as deep scratches or cuts, missing chunks or a glossy spot. Test also if the belt has the correct tension. Signs of wear and tear on some serpentine belts are not apparent even if they already need to be replaced. Consult your car owner’s manual and find out if there is a suggested period for replacing the belt. Otherwise, you can use a belt wear indicator to determine if the serpentine belt already needs a replacement. ● After checking the drive belt, the next in line for inspection is the belt tensioner. Check if it turns smoothly and quietly. Usually, a belt tensioner is replaced together with the belt. ● Battery connections also have to be checked. They have to be clean, in good condition and tightly fastened. ● Check for damage and corrosion to the terminal and the cable that is preventing a smooth flow of the electrical current. ● Inspect the battery for damage that is causing a leak in the charge, better yet, bring the battery to your auto part store and have it tested. ● Test for a parasitic drain that may be drawing current from your battery even when the ignition is off. For this test, you will need a test light that should be connected to the positive post and the positive cable. When the test light lights up, it’s a sign that there is a drain in the electrical system. ● At this point, the alternator should be in line for checking, but if you know that your alternator is good, you can skip this. 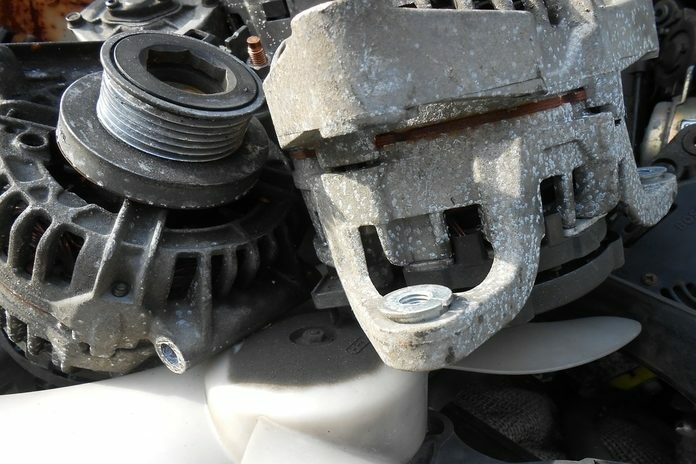 Check instead if the connections to the alternator and battery are clean, tightly fastened and in tip-top condition. ● Ensure that the ground connections at the voltage regulator and alternator are rust-free and in good shape. Also, check if the mounting bolts of the alternator and voltage regulator are tight and clean. ● Lastly, check the starter motor. A defective starter motor will excessively draw power that could drain the battery. If needed, have the starter motor tested by an experienced mechanic. Charging system issues could become devastating when they are not immediately attended to. It could cause a total loss of current in your car, and worse, cause the death of your battery. 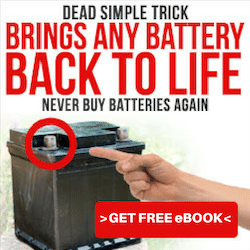 A battery dying on you, wherever and whenever it happens – in your garage in the morning when you are rushing to work, in the middle of a horrendous traffic, in a busy freeway or in a deserted byway – could be devastating. If you detect any of the signs and symptoms mentioned above, you can do these DIY inspection of the system. 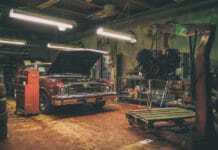 However, if you’re not that confident about doing it yourself, you can bring your car to an auto repair shop and have the necessary tests performed to identify the problem. When your battery keeps dying but the alternator is good, in all probability, the problem is in the charging system. It could either be the battery itself or the connections between the battery and alternator where the current passes through. 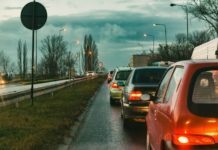 Checking or identifying the exact cause of the problem can be done on your own, but if you’re not sure you can do it properly, then, by all means, ask for the help of an experienced mechanic or bring your car to an auto repair shop. What is important is to attend to the problem soonest to avoid a bigger headache.